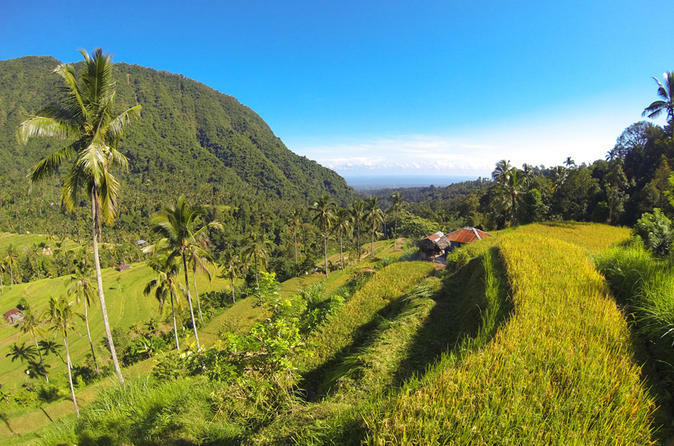 This tour will let you experience three great natural wonders in Bali --the sunrise watch in Kintamani facing Mount Batur, the majestic rice field of Lemukih Village and the spectacular Sekumpul Waterfall. If you don’t have much time to explore Bali, this is definitely the tour you have to try. In addition, you will be able to see Mount Batur at 6 am. Level of difficulty: moderate to difficult depending on season (subject to weather condition). Pit stops: Kintamani Highland, Lemukih Village, and Sekumpul Waterfall. You will visit many diverse locations on this exciting tour, therefore a great pair of trekking shoes with a sturdy grip is highly recommended.